What's Up in the Downs! Downs on the Severn is a residential community of 225 properties encompassing 335 acres on a peninsula between Clements and Brewer Creeks, extending into the Severn River in Annapolis, Maryland. The Downs is conveniently located with easy access to both Washington D.C. and Baltimore. All homeowners are members of the Downs Property Owners Association, and accordingly enjoy the numerous amenities of this excellent waterfront community. These amenities include a club house, outdoor pool, tennis courts, playground and two marinas. 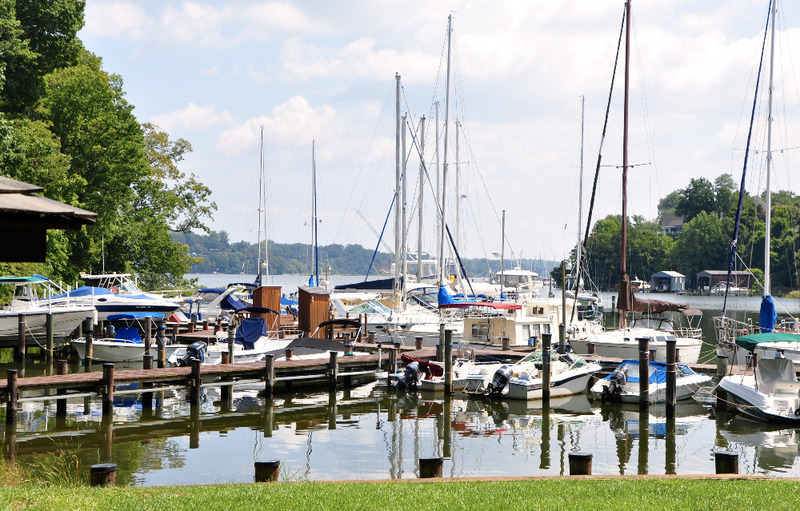 The Clements Creek Marina with 76 boat slips and Brewer Creek Marina provide deep-water access to the Severn River and the Chesapeake Bay.